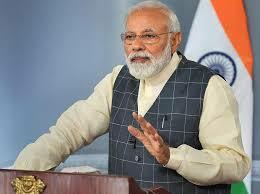 Prime Minister Narendra Modi called Angela Merkel to congratulate her on assuming office as the Chancellor of Germany for a fourth successive term. According to an official statement, Prime Minister lauded the strong leadership provided by Chancellor Merkel to Germany, and the pivotal role played by Germany in European affairs during her leadership tenure. Mr. Modi reiterated his commitment to continue working with Merkel for deepening and strengthening the Indo-German bilateral relationship. Prime Minister also said that he is looking forward to his forthcoming meeting with German President Frank-Walter Steinmeier. 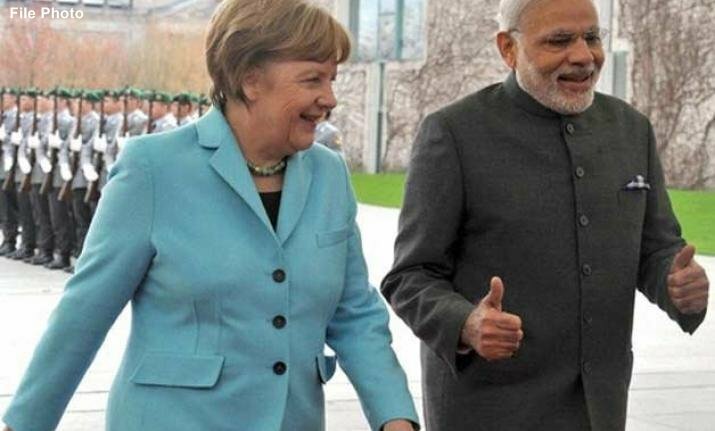 German President will be on a five-day visit to India, breginning today.